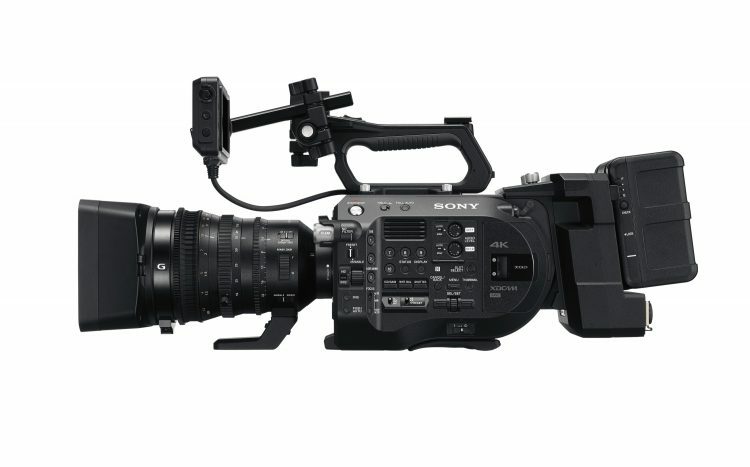 Sony just announced the new Sony PXW-FS7 II. The newest 4K camcorder in the growing FS Series line of Super 35mm camcorders already includes the FS7, PXW-FS5, and the NEX-FS700R. The new FS7 II builds on the strengths of the original FS7 by adding advanced features including Electronic Variable ND filter that FS5 users are very well familiar with, a new lock type E-mount, and a new mechanical design for faster and easier set-up. 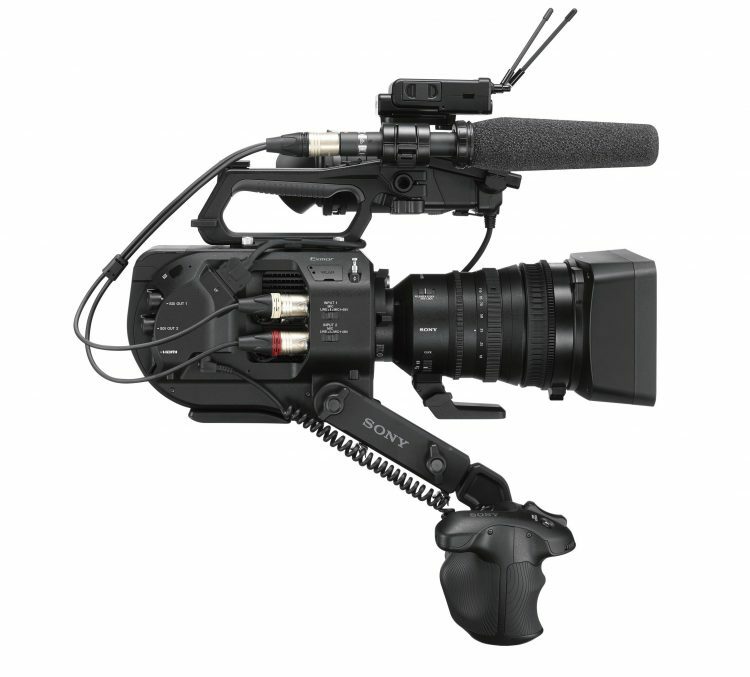 Since its introduction in late 2014, the Sony FS7 has become one of the most widely used cameras in broadcast, commercials, corporate promos and documentaries worldwide. The new Sony FS7 II now gives cinematographers a broader range of creative tools, with new features all based on feedback from users of the original FS7. 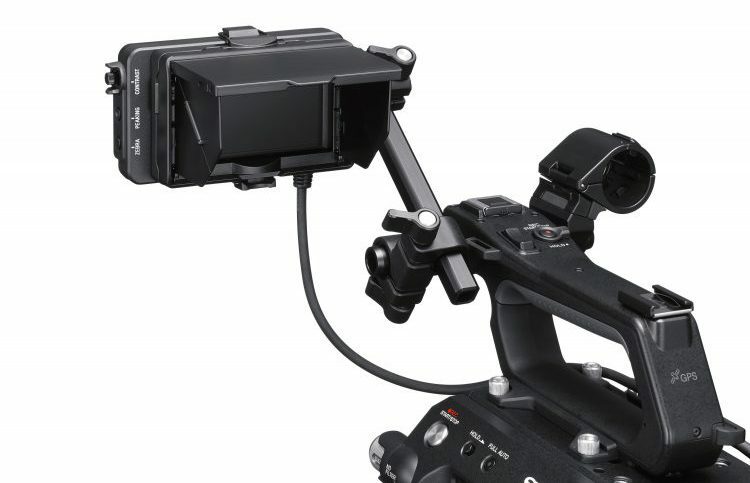 The new Sony FS7 II now also supports the newest Sony 256GB XQD cards, which enables recording time of approximately 45 minutes at 4K/60P and 3.5 hours at 2K/30P. This XQD card capacity is capable of read speeds of up to 440MB/s and write speeds of 400MB/s, enabling users to shoot for longer without needing to change media cards. The new locking type lens mount on the FS7 II is a perfect addition to the new Sony E PZ 18-110mm F4 G OSS lens, designed for Super35mm and APS-C sensors. The lens is compact and lightweight at 2.4 lbs (1.1Kg) with an 18 to 110mm focal range (6x zoom). The new lens employs a new fully mechanical/servo zoom switchable system, capable of snap zooms and entirely devoid of lag. 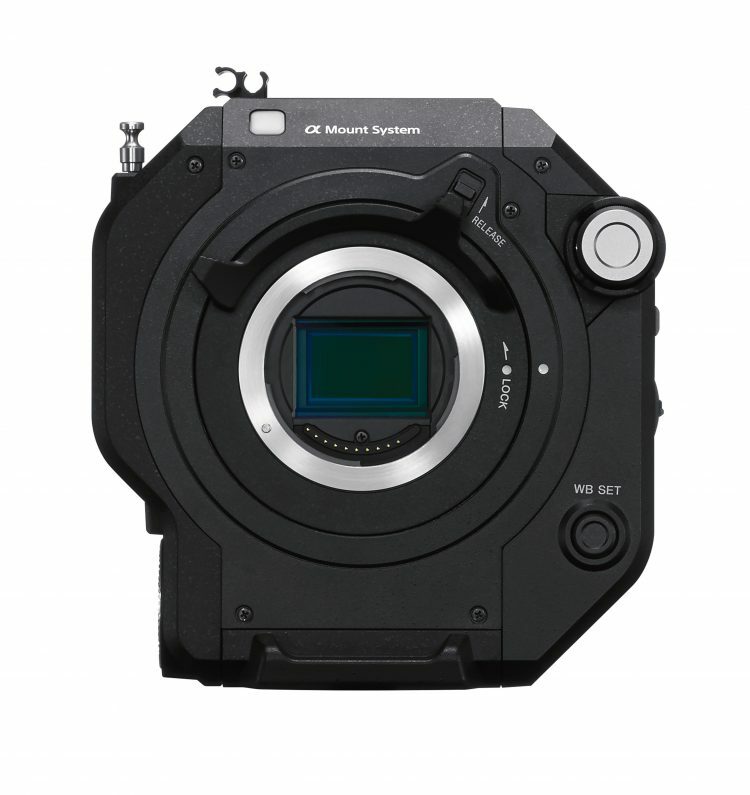 The new FS7 II is available to order in a kit version with this lens. Back in September we had a chance to check out the new 18-110mm Sony lens at IBC 2016 in Amsterdam. 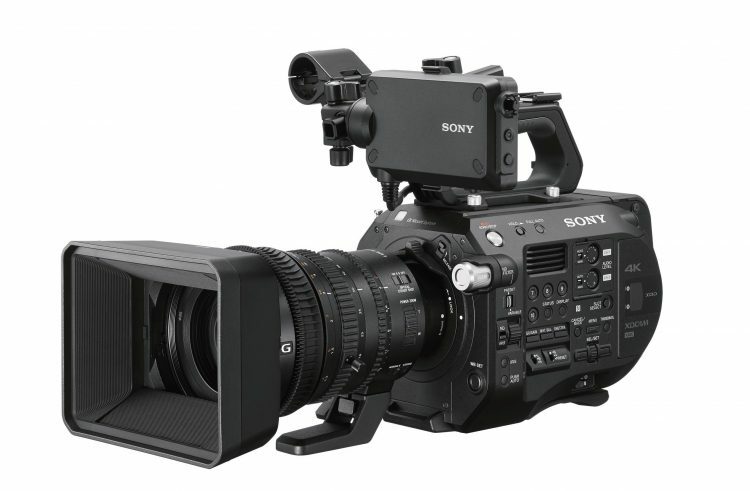 The new Sony FS7 II combined with the 18-110mm f4 OSS lens is a fantastic combination for not only run-n-gun documentary work, but also for general production where a compact Super 35 camera setup is desired. The new locking type E-mount provides a much stronger base for using heavier Cine Zoom lenses or Cine primes, which are often used on high end commercials or episodic work. Of course the addition of BT.2020 colour space support in the FS7 II is a major improvement and one that surely solidifies the camera as a great choice for UHD broadcast work in the near future. 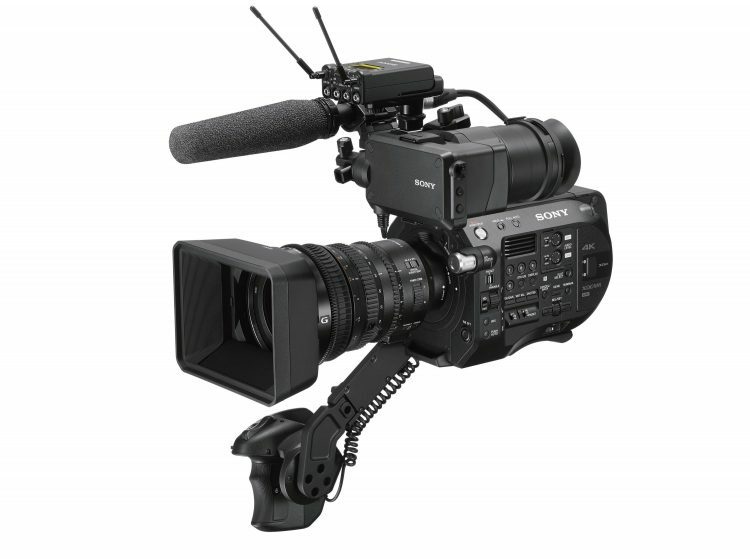 To place your pre-order for the Sony FS7 II give us a call on 0208 977 1222 or for further information visit our website here.